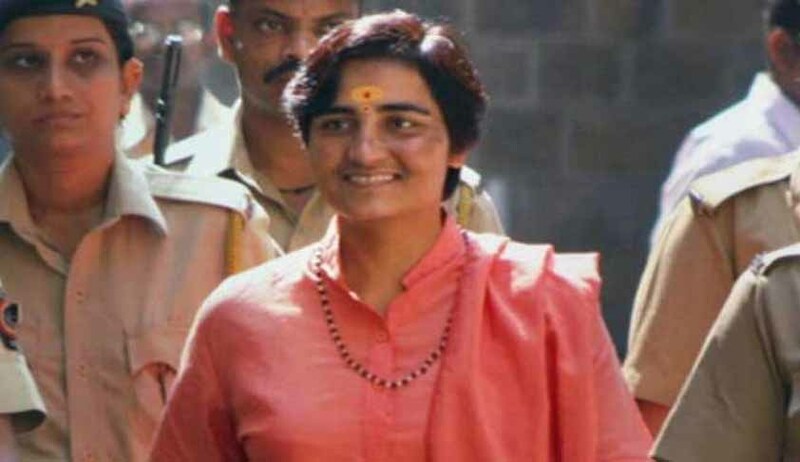 The Bombay High Court on Monday reserved its order while hearing an appeal filed by Pragya Singh Thakur, main accused in the 2008 Malegaon blast case. Thakur’s appeal is against the rejection of her bail application by the Special NIA Court last year. A bench of Justice Ranjit More and Justice Shalini Phansalkar Joshi had reserved their order last week in Colonel Prasad Purohit’s appeal as well. Both the accused have sought bail ever since the National Investigation Agency dropped all charges against them under the stringent Maharashtra Control of Organised Crime Act (MCOCA) after taking over the investigation in 2011 from Maharashtra ATS. The ATS had stated in its chargesheet that Pragya’s motorcycle was used in the blast that killed seven and injured 101 persons. This has been refuted by the NIA in its chargesheet for lack of evidence. Instead it has been stated that although the bike was in her name, it was used by an accused, who is absconding. The NIA maintained charges against Purohit under relevant sections of CrPC and IPC, Unlawful Activities Prevention Act (UAPA), Explosive Substances Act and Arms Act in its chargesheet. Opposing the rejection of bail by NIA court, Pragya’s lawyer argued that the court did not take into account the “change in circumstances” after NIA filed its chargesheet. Appearing for one of the victims of the blast, senior counsel BA Desai submitted that because the NIA filed a supplementary chargesheet and re-investigated the matter, bail could not be granted, as there is prima facie case against Pragya Thakur. He stated that Pragya Thakur provided RDX for the blasts of 2008 and there is data extracted from laptops and pen drives of the witnesses and other accused, call records, confessions and extra judicial confessions to prove this charge. While the NIA opposed Purohit’s bail, NIA’s counsel ASG Anil Singh submitted that the agency had no objection to her bail. Senior advocate Avinash Gupta appeared for Pragya and Shrikant Shivde appeared for Colonel Purohit.